If you are a fresh faced college graduate just looking to get started in the marketing industry, there are some things that you should learn. One of them is 4P marketing. Having knowledge of these industry practices will make you stand out above the job-seeking competition. 4P marketing is defined with the words listed below – product, place, price and promotion. If you are interested in learning more about how these individual elements contribute to a successful neuromarketing campaign, continue reading. When it comes to 4P marketing, the first P stands for product. Whether you sell a physical good or an intangible service, you need to correctly identify what makes your product unique. Why would consumers want to buy your product? What will you call the item? All of these questions, and more, should be answered at this stage. When you are able to accurately account for every aspect of the item or service you are looking to sell, you are ready to move on to the next P in 4P marketing. The next P in 4P marketing is place. This portion is where you use the information you have regarding your product to make a decision about where you will sell the item. Will you offer your item in a brick and mortar store? If so, what type of store? Will you only offer the product online? If so, where? These questions are the ones you should be asking yourself regarding place in 4P marketing. The answers to them will help you develop video content marketing strategies and others to ensure the success of your product. Once you have answered the most basic questions regarding your product – what it is and where you will sell it – there is another P that inevitably comes next. Price is the second to last component in 4P marketing. Once you have determined what sets the item apart that you are about to sell and where you will indeed sell it, you must determine the price you think it is worth. This the part where research is absolutely imperative. Figure out what other similar items or services are going for in your area. Determine if your item should be deemed luxury, and therefore a bit pricier. Or, perhaps your item will be the value brand. Whatever you decide, just remember to do your research. It is also important to use this time to figure out any discounts you may offer. This way, you will be one step ahead of the game. In 4P marketing, you must conduct research regarding price. The final P in 4P marketing is promotion! This is what marketing is really all about, especially for an advertising manager. During this time, you should be making plans regarding where you will promote your item or service. What sort of advertising campaigns will help sell your product? Who is the best audience to promote this item to? Once you answer these questions, among others, you will have successfully made use of the 4P marketing technique. Recently, a new marketing strategy has started to make waves as a challenger to the long-time fundamental marketing technique. The SAVE framework for marketing emphasizes different areas of focus. Instead of focusing on the product, refocus on providing solutions. Instead of emphasizing the place of your product, focus on access to the product as a whole. Likewise, focus on the value of a product instead of the exact price. Finally, rather than maintaining emphasis on product promotion, focus primarily on educating your target audience about your product. This is a fairly new approach, but it is certainly worth further consideration for recent marketing graduates. 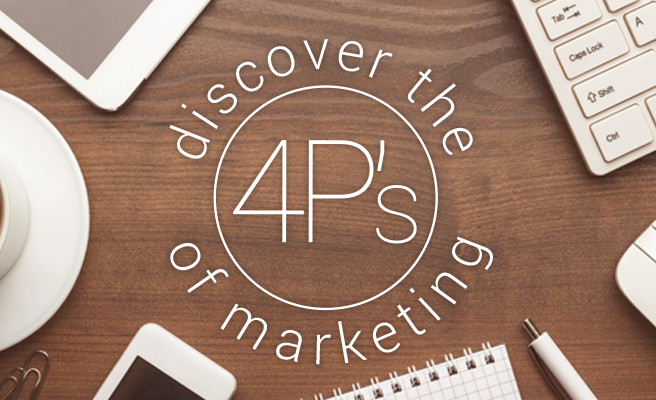 4P marketing is one of the most basic marketing strategies out there. As a recent graduate, it is important to be aware of such a widely-recognized concept. Remember the four P’s in 4P marketing, product, place, price and promotion. This will help you to stand out from the job market competition. Bookmark this page and give us a visit before each interview to keep this new concept fresh in your mind.